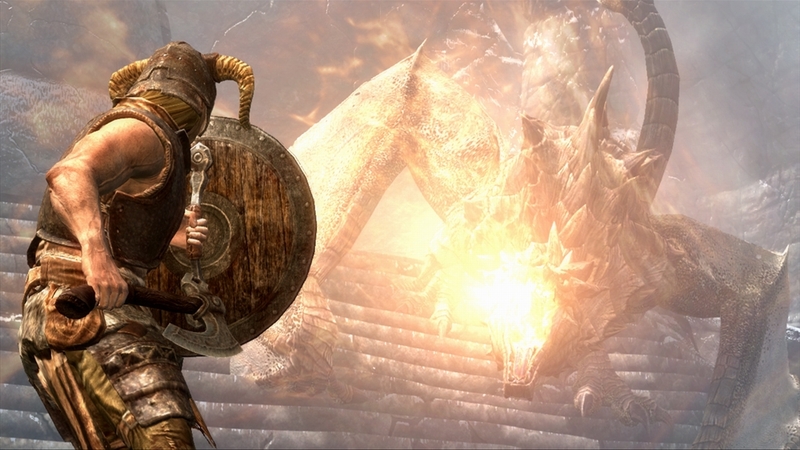 Watch the official trailer for Dragonborn, the next game add-on for The Elder Scrolls V: Skyrim. 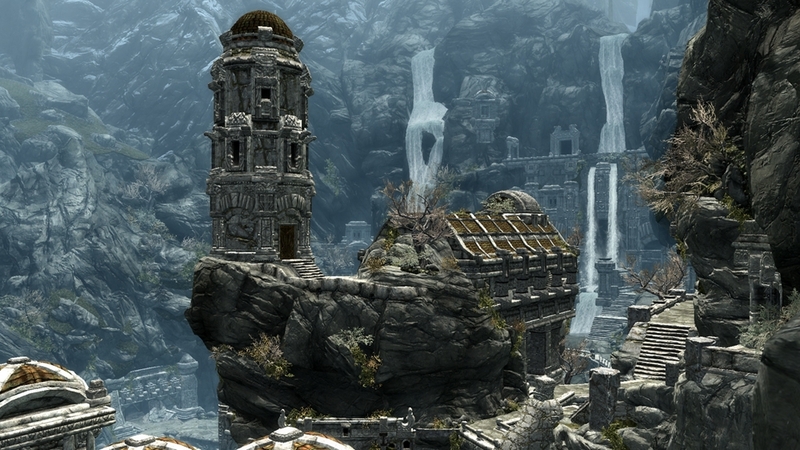 Watch the official trailer for Dawnguard, the first game add-on for Skyrim. 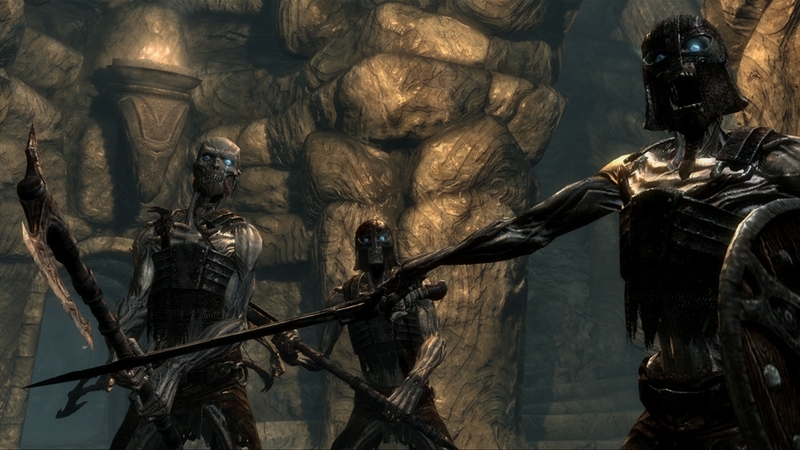 Dawnguard will be available for download for 1600 Microsoft Points on Xbox LIVE this summer. 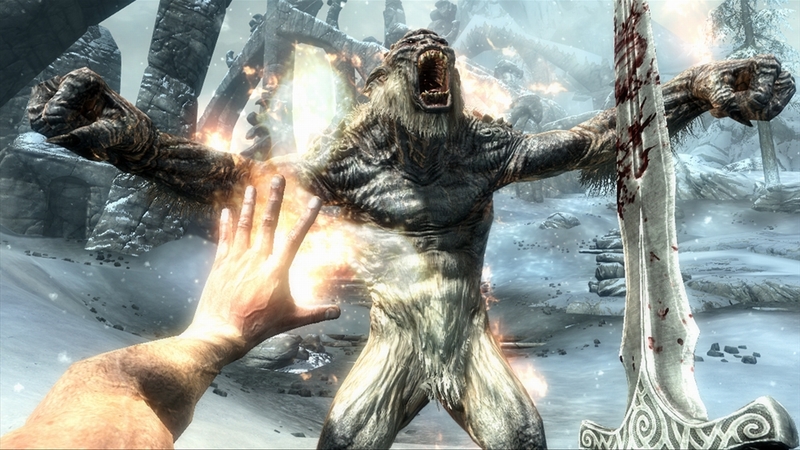 Harness the power of the Thu'um and other voice commands in this introduction to Skyrim Kinect Support. 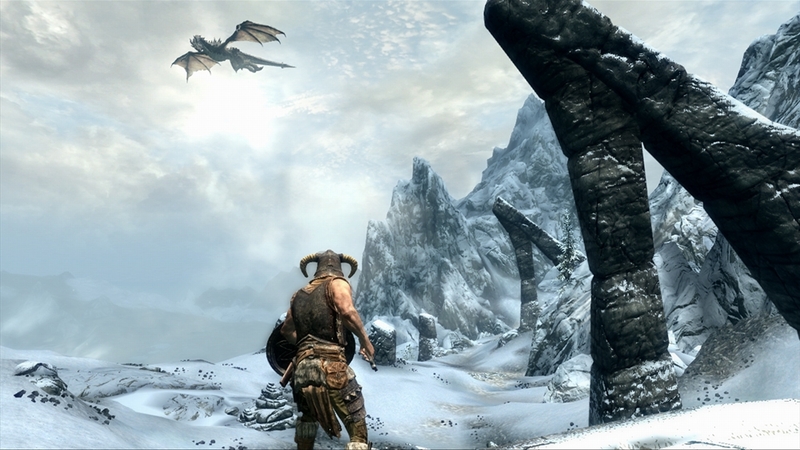 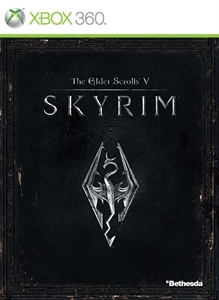 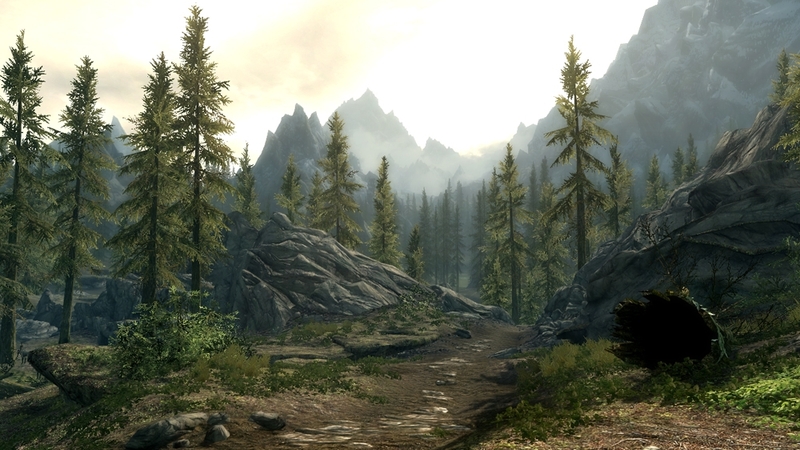 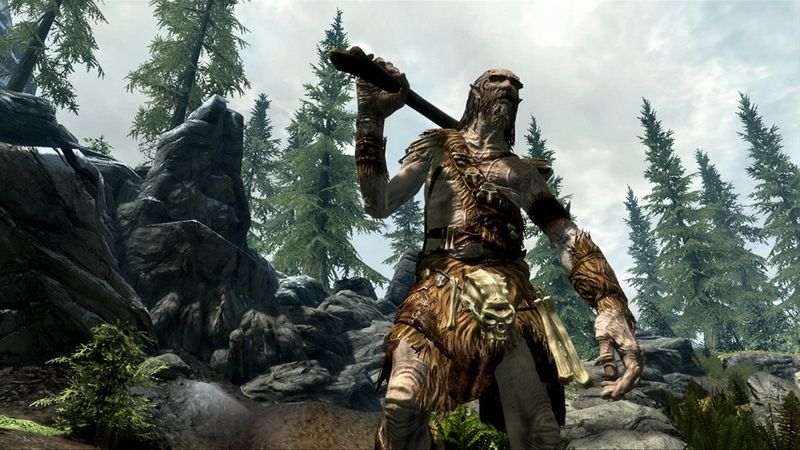 Get an inside look at the music, sounds, and voice talent behind the Elder Scrolls V: Skyrim. 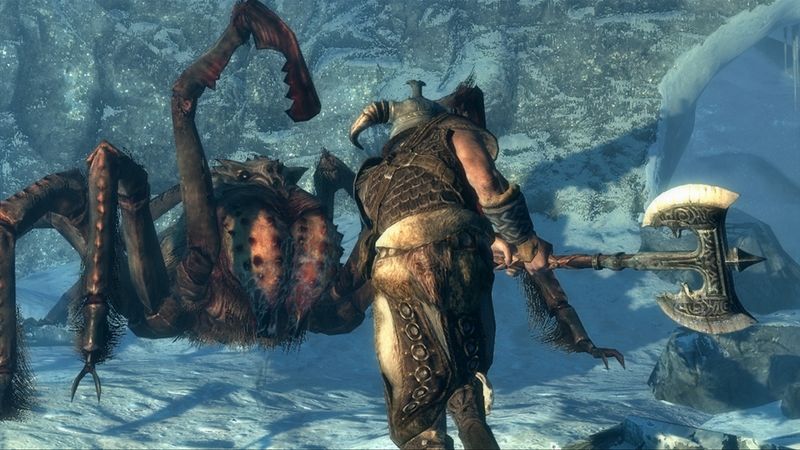 An exclusive look into the making of an epic adventure from Bethesda Game Studios. 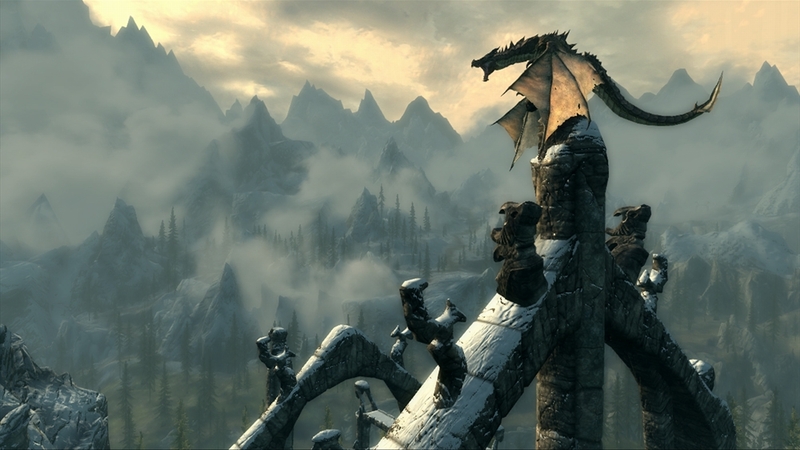 Watch as the fifth installment in the critically acclaimed Elder Scrolls series comes to life in the epic live action trailer for Skyrim.